We are delighted to announce that Dr. Obert, of the Obert Chiropractic Center, has joined our practice. In practice for nearly 25 years, he has built an outstanding reputation in the community both personally and professionally. As a child, Dr. Obert fell from a tree, resulting in injury. He also was injured in a car accident when he was younger. At 18, he received chiropractic care and experienced an incredible amount of relief. From that point on he knew that wanted to become a chiropractor. 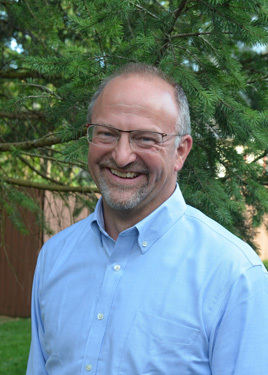 In addition to his doctorate, Dr. Obert is certified in extremity adjusting and is trained in Cox Flexion-Distraction to help those with lumbar disc problems. Through his years as a chiropractor, Dr. Obert has witnessed firsthand how chiropractic has dramatically impacted the lives of his patients. It’s highly gratifying for him to see these patients get relief from spinal problems that have plagued them for most of their life. He also particularly enjoys helping patients with headaches and can get them dramatic and quick results. He’s excited to be able to now offer life-changing spinal correction to his patients. Additionally, Dr. Obert is happy to be practicing in a group atmosphere, working as part of a team of multiple doctors. When he’s not caring for patients, Dr. Obert enjoys spending time with his wife, an elementary school teacher, and their two sons. They enjoy going to the movies and traveling when time permits. 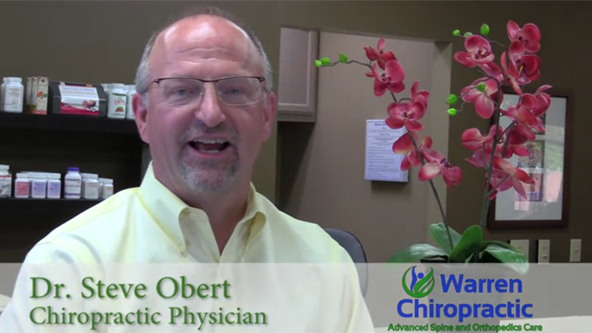 “I take pride in getting to know patients individually and providing customized treatment plans that best suit them.” Book an appointment with Dr. Obert and discover how great you can feel with natural chiropractic care!